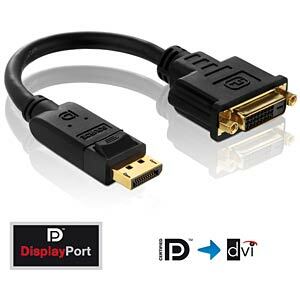 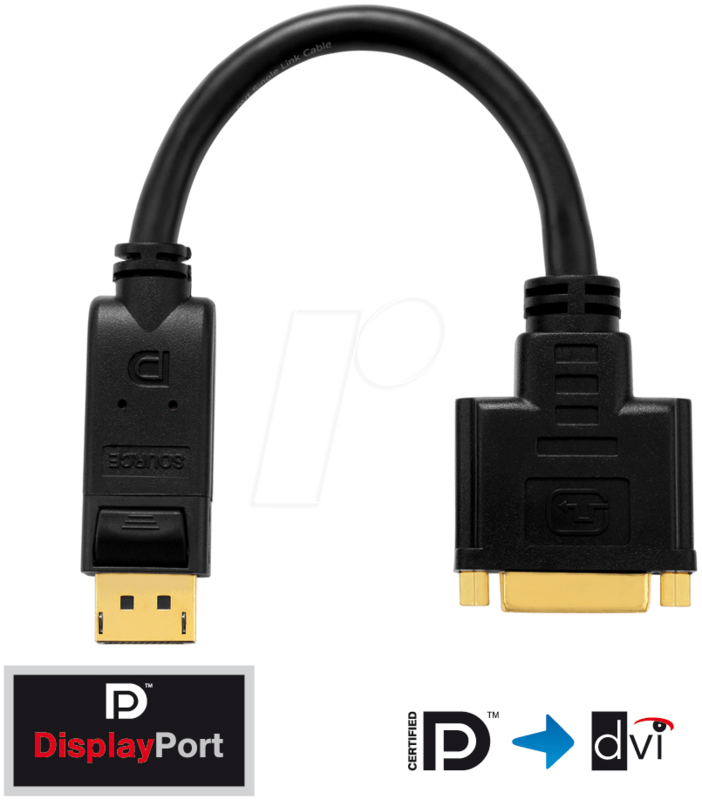 • Certified DisplayPort/DVI adapter with 24 ct. gold-plated precision plug contacts. 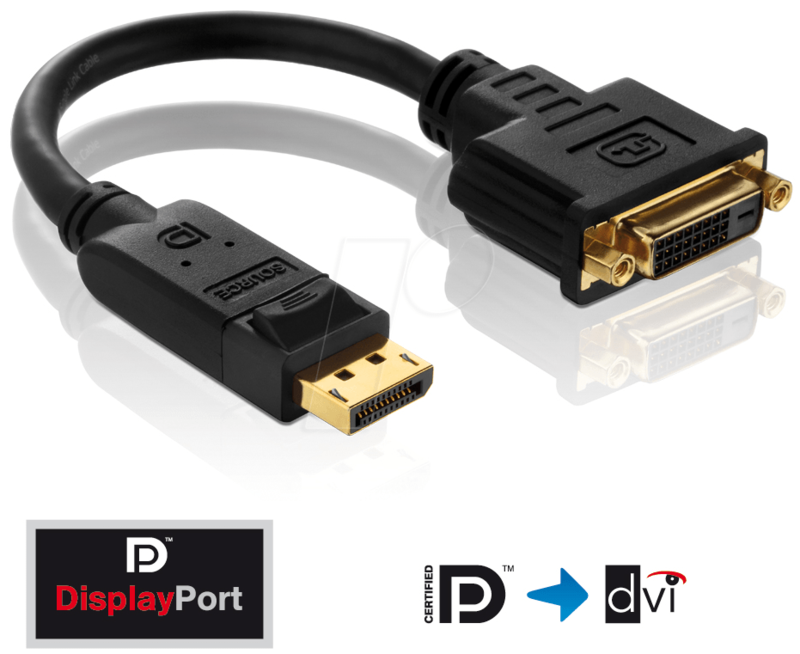 • DisplayPort plug converted to DVI-D socket (24+1) Single Link *not bi-directional*. 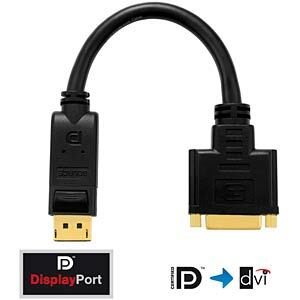 • 100% tested for professional AV applications.